Pembrokes and Cardigans first appeared together in dog shows in 1925 when they were shown under the rules of The Kennel Club in Britain. 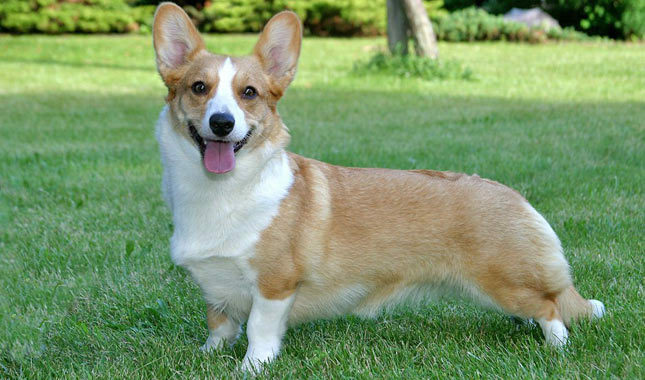 The Corgi Club was founded in December, 1925 in Carmarthen in South Wales. It is reported that the local members favored the Pembroke breed, so a club for Cardigan enthusiasts was founded a year later (1926). Both groups have worked hard to ensure the appearance and type of breed are standardized through careful selective breeding. Pembrokes and Cardigans were officially recognized by the Kennel Club in 1928 and were lumped together under the heading Welsh Corgis. In 1934, the two breeds were recognized individually and shown separately.